Tickets for shows and events at the Prince Edward Theatre are available to purchase in a number of different ways such as online, by telephone or in person at the theatre's box office. 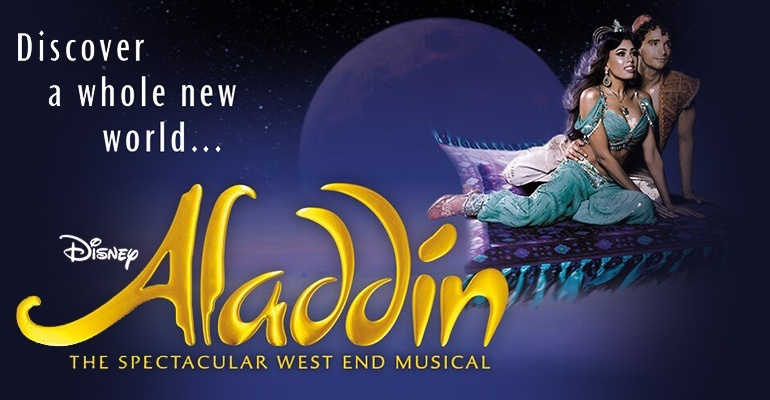 Tickets are sold for all seats in the Stalls, Dress Circle and Grand Circle. The most expensive tickets tend to be in the centre of the Stalls and front of the Dress Circle. Access and group tickets are also available. Each audience member must have a ticket whatever their age and children under 3 will not be admitted. There are numerous online retailers that sell tickets and it is important to make sure you’re buying from a STAR (Society of Ticket Agents and Retailers) accredited site with a STAR logo. STAR-approved retailers have to comply with strict regulations, and STAR will intervene on your behalf if you believe those standards have not been met. All ticket costs will be clearly displayed by a vendor that is STAR-accredited. Using affiliated sites means that you’re buying tickets in a secure way. You can buy tickets for any event at the Prince Edward Theatre over the phone by calling the box office on 0844 482 5151. If you would like to book tickets in person, you can visit the Prince Edward Theatre’s box office on Old Compton Street, London, W1D 4HS. The box office is open from Monday to Saturday from 10 am. For groups of 10 of more please contact the Delfont Mackintosh Groups line on 0844 482 5100 or email groupsales@delfontmackintosh.co.uk. For schools, there is a dedicated booking team that can be reached on 0844 482 5165. The education department can be reached at education@delfontmackintosh.co.uk. To book access tickets, or to discuss any specific access requirements you may have, please call the access line on 0344 482 5137 or email access@delfontmackintosh.co.uk. There are usually discounts available for patrons with access needs. Please contact the access team on 0344 482 5137 or email access@delfontmackintosh.co.uk for more information.